One of my very favorite holidays is Thanksgiving! I love everything about it. I love the cool weather, I love the cozy atmosphere of the house, and I love the smells of all of the yummy food. One of the things I decided to do this year was make an entire Turkey color by number and more printable pack for my subscribers to celebrate the season. 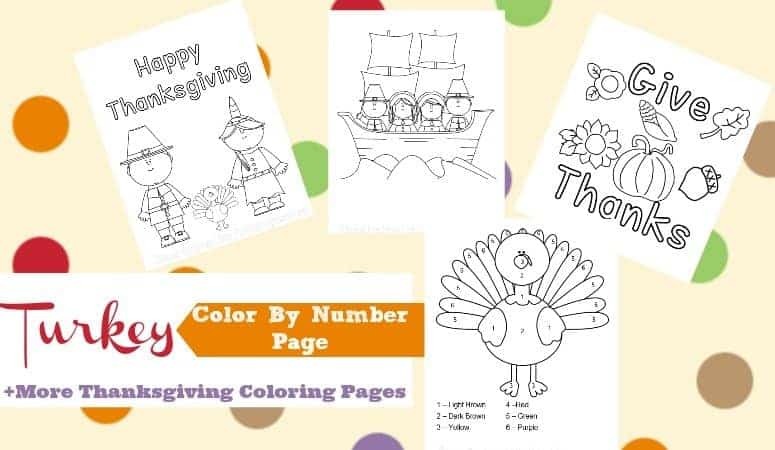 These coloring pages are great if you are planning a Thanksgiving unit study with your kids! So, what’s included in the printable pack? 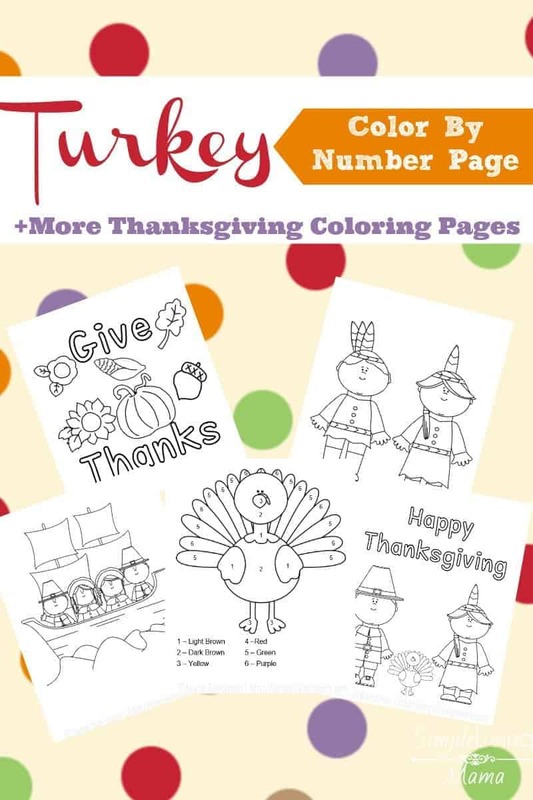 I love to print several copies of these coloring pages and leave them out as an activity for the kids while I am preparing our Thanksgiving meal with the other adults. There are even a couple of these coloring pages that I enjoy coloring myself! My kids absolutely love this turkey. He’s been a very popular printable on this blog for the past three years. He’s just so cute, and I knew it would be even more fun to include him in a bigger printable pack. Hop on over to our shop to get this Thanksgiving printable pack for free! 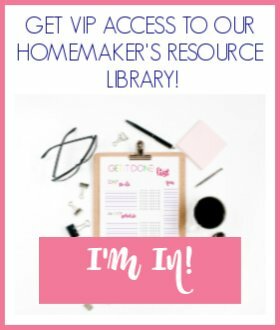 Want even more Thanksgiving printables? 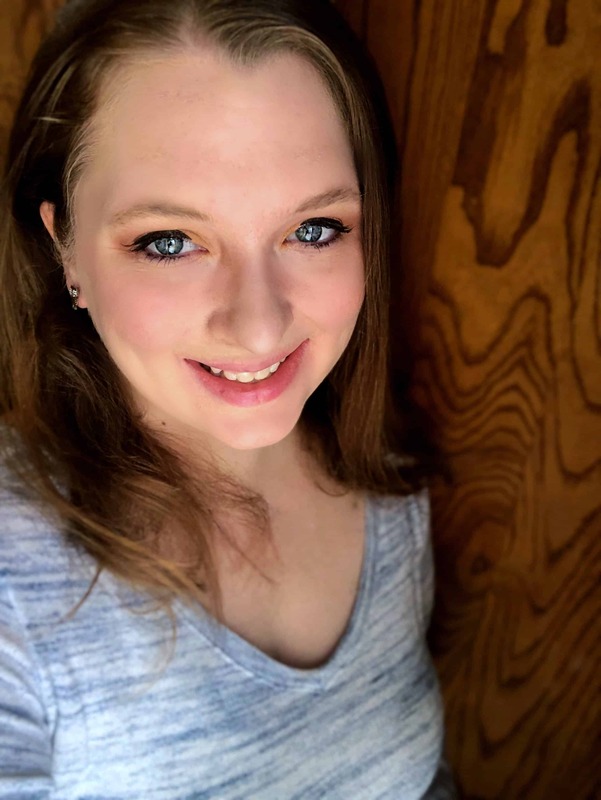 Check out this amazing list and stock up!